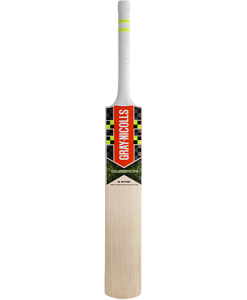 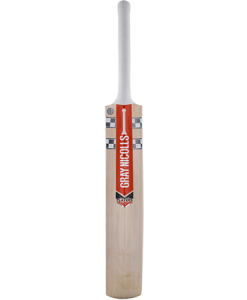 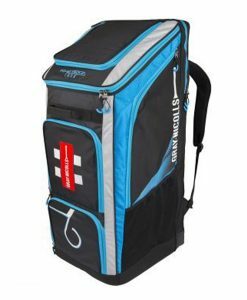 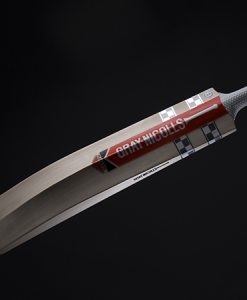 Gray Nicolls Powerbow 6 Academy Cricket Bat. 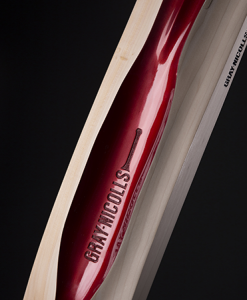 The Powerbow has a long exaggerated bow which is enhanced by an imposing low, full blade profile with minimal concaving. 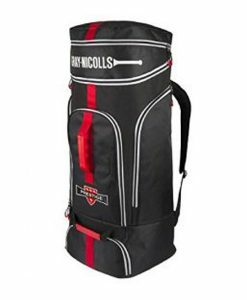 All of this makes the Powerbow 6 ideal for junior players looking for a really great knock. Sweetspot: Low-Blade. 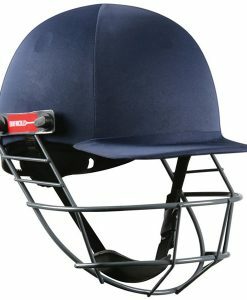 Perfect for front players. 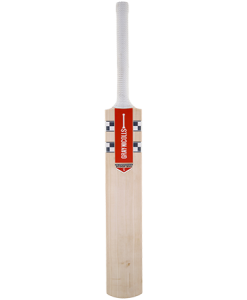 Profile: Full Low Blade profile offers professional pick up, balance and power.